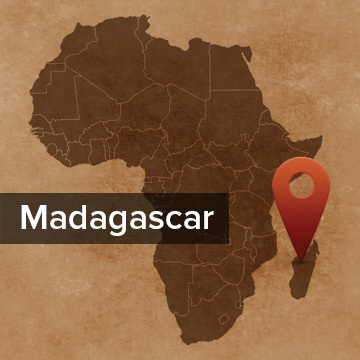 Pray for the Mahafaly of Madagascar. They live in the South Western part of the island, which is dry with unpredictable rainfall. They herd goats and sheep and zebu, which they especially prize. They adorn kings’ and chiefs’ tombs with zebu horns. They are animists, and look to traditional healers to lead ceremonies to honor the ancestors and enforce cultural taboos. Pray for the Bible stories being translated. Some of the Mahafaly translators are sharing the stories themselves in their village. Pray Jesus would open hearts to receive His word. History: The Mahafaly are believed to have arrived in Madagascar from southeastern Africa around the 12th Century and managed to preserve their kingdom and culture during the reign of the Merina. Culture: The Mahafaly live in a dry climate with unpredictable rainfall and have developed the skills necessary to survive in a harsh land. Many cultural rituals surround the zebu cattle, which the men herd in addition to goat and sheep. The communities also cultivate maize, manioc, sweet potato and beans. Traditional healers lead ceremonies for the ancestors and enforce taboos regarding the use of the forests. The spiny forests and the zebu cattle are considered sacred. They believe the forests are the homes of ancestral spirits and the source of medicinal plants. Spiny branches form the walls of traditional wooden Mahafaly houses. Religion: The Mahafaly are especially known for the large tombs they build to honor dead chiefs and kings. They are large stone squares surmounted by wooden sculptures and heaps of zebu horns; the greater the importance of the dead being buried, the greater the number of sculpture and horns placed on the tomb. The sculptures are termed “aloalo” a word that means “messenger” or “intermediary”, possibly with reference to the interconnecting role they play between the living and the dead. 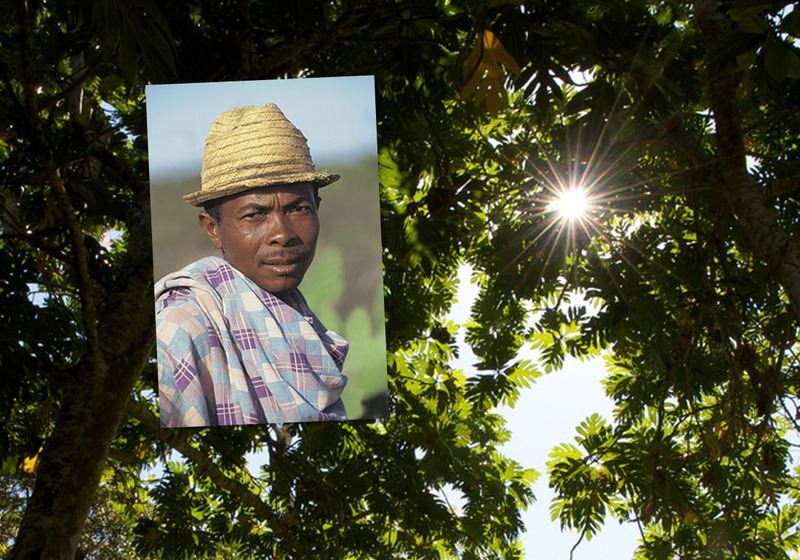 The Mahafaly of southwest Madagascar are in the midst of a three-year drought that has affected much of Eastern Africa. In this third winter of minimal harvest, many in the Mahafaly villages are going hungry. They say, “We’re at a loss. We don’t know what else to do.” Church leaders, all young believers, face incredible pressure to return to ancestor veneration, witch doctors, and charms to bring the rain their villages so desperately need. Pray for the Provider to provide this people with the sustenance they need. Pray also for the Mahafaly believers to stand strong in faith in Christ in the midst of incredible suffering. Pray for wisdom for the NGOs and Christian organizations seeking to alleviate this huge physical need. As new Mahafaly believers have come to Christ, they’re committed to submitting to God’s Word in their marriages. They have many questions! They also face challenges as God’s teaching on marriage conflicts with their culture in many cases. Please pray for our team as we plan and host a marriage retreat for our church leaders and their wives in April. Pray for the Holy Spirit to give the leaders His vision for their marriages and homes.